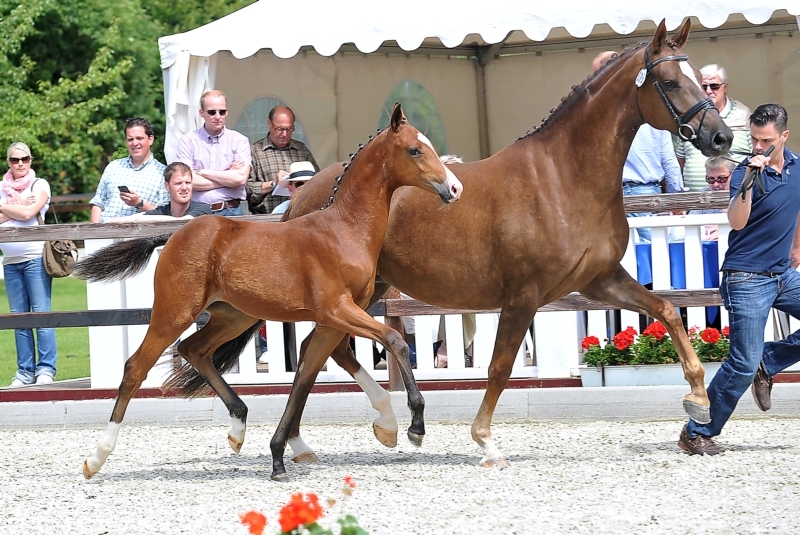 With final scores up to 9.0, our Raspberry qualified in Klein Roscharden/GER for the German Foal Championships. 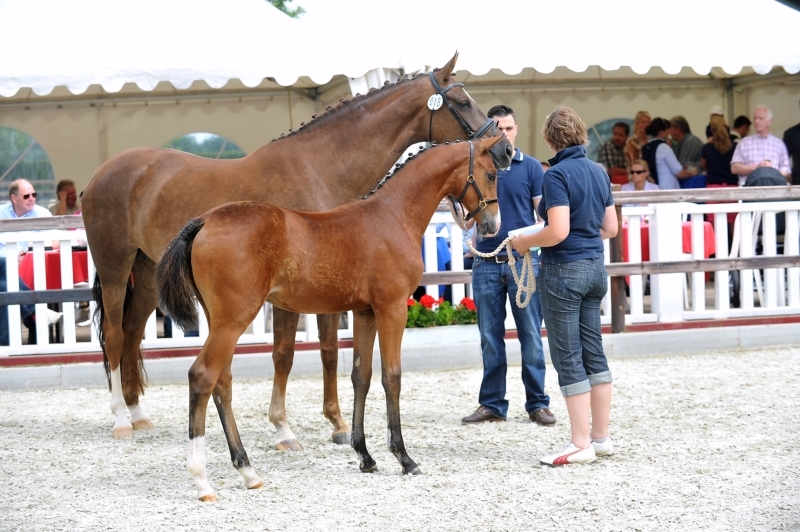 The strong moving filly from the first crop of our premium stallion and stallion performance test Reserve Champion, Roi du Soleil, finished third at Zuchthof Klatte with a total score of 77.0. Raspberry's dam is St.Pr.St. Ruhm & Ehre by Sir Donnerhall I-Castro.